It's the man without fear! 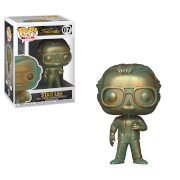 This Daredevil Red Suit Pop! 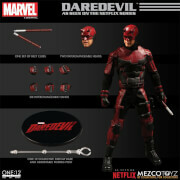 Vinyl Figure features Matt Murdock's alter ego in his iconic red suit. Standing about 3 3/4-inches tall, this figure is packaged in a window display box.